Following our stay in Paris in August, I just couldn't stop thinking, or talking, about it. It made my french man a little annoyed, and eventually I had to admit that he was right when reminding me that to live in a place is never the same as visiting for the holidays. Sadly, I do know it is true. 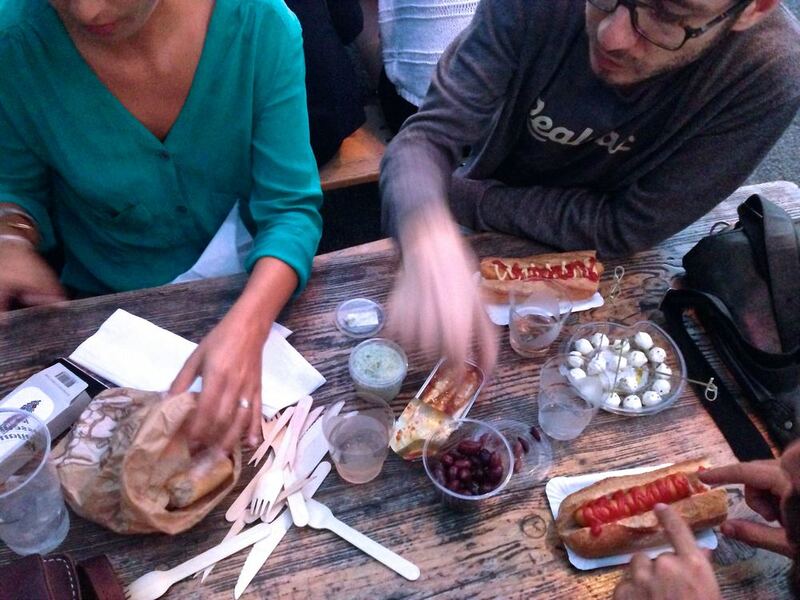 Living in London working fulltime is a very different story from being a tourist in London. The city is large and at times too much time passes by with only work, commute, eat and sleep and none of the fun things one can do with the time at hand. 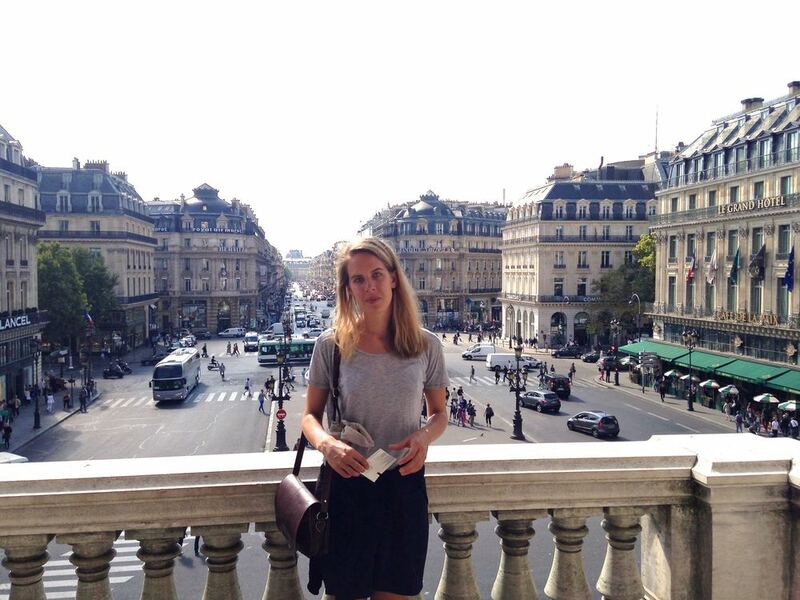 I love Paris nontheless. Relaxing greenery in the middle of the city. The Opéra national. Especially the interior, the ceiling is painted by Chagall, and it is stunning. We drove past late at night, andI knew we had to return the next day. 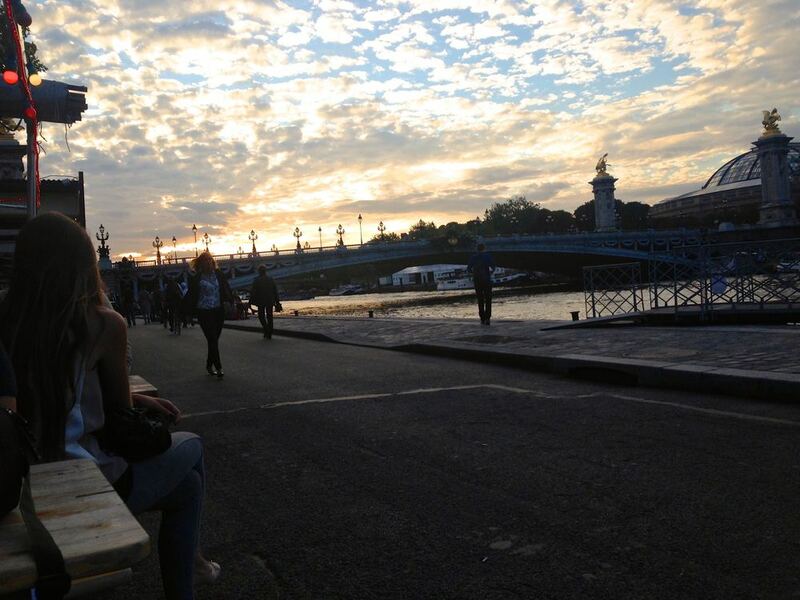 Nights by the Seine. This week I came across a book about Paris. Or rather, the typical Parisian woman. 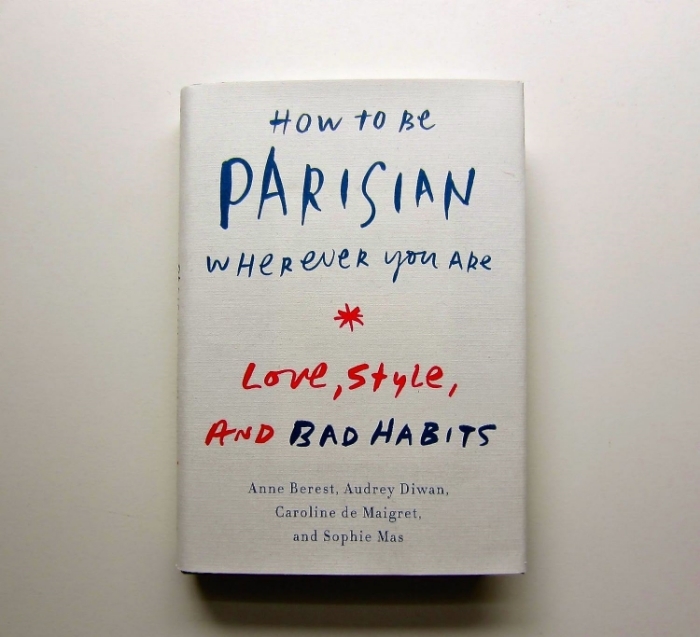 How to be Parisian wherever you are: Love, Style, and Bad Habits. It is written by four ladies - Anne Berest, Audrey Diwan, Caroline De Maigret and Sophie Mas and it describes the Parisian woman in ways such as "she smokes like a chimney on the way to the countryside to get some fresh air" or "one who randomly exclaims: this is the most wonderful day of my life". I love the unexpected touch. I love that some things are so true. I love how many things are taken to an edge of total exaggeration. Know any woman in her 20s that is a bit of dreamer? This is the perfect gift. © 2019 Karin Karlsson. All Rights Reserved. Disclaimer: The advice given on this blog is based on my personal and learned experiences as a yoga student and teacher. I am not a doctor. If you have any questions or concerns about any advice given on this blog, make sure to consult your doctor.